Each and every day, NCA member centers are doing incredible work to help kids find hope and healing throughout the United States. At NCA, we wanted to take a little time to get the word out about some of the innovative practices, inspiring teams, remarkable leaders, and creative campaigns in the CAC movement. As such, each month we will feature “star” submissions that we hope will raise the profile of CAC work on both a local and national level. The stars will be featured in our monthly newsletter, on the 50 Stars in 50 States page on our website, and will be featured prominently on our social media platforms. Here are our two stars for May! 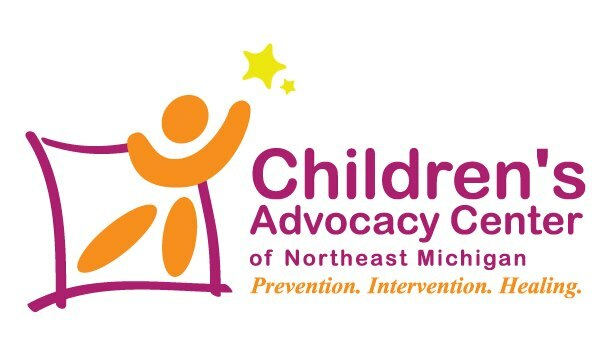 To learn more about the Children’s Advocacy Center of Northeast Michigan, visit their website at http://cacnemi.org/. When a Children’s Advocacy Center ceases operations, the entire community loses. In 2011, after nearly 10 years serving the New River Valley (NRV), the Children’s Advocacy Center of the NRV faced the possibility of closure. Inadequate staffing was a problem, and established MDTs faltered. This center served three counties which had high rates of child abuse. Children’s Trust (the accredited CAC in Roanoke, VA) was approached to provide leadership, training, and technical assistance to the struggling center. They and many stakeholders across the NRV came together to make sure the CAC NRV would not close its doors. Today, the CAC NRV serves four MDTs in a location which is child friendly. 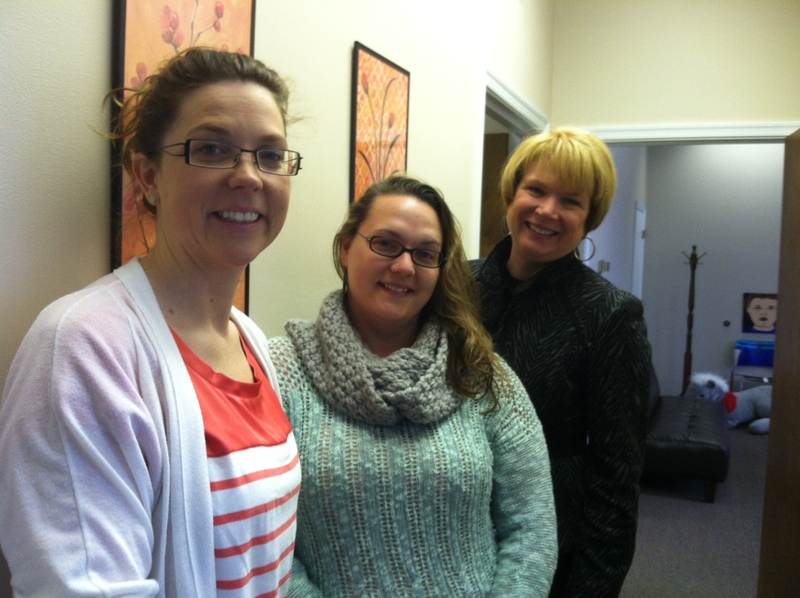 Forensic interviews and victim advocate services are being provided by center staff, as well as MDT facilitation. In 2015, Children’s Trust achieved Satellite status with NCA. The dedication by Children’s Trust and the NRV MDT’s to the CAC model has ensured continued services to children in this area. To learn more about Children’s Trust, please visit their website at http://www.roact.org/.